Solis stands for Sun in Spanish and that's what Samsung has decided to name its next smartwatch. SamMobile reported the news along with suggesting that the term "Solis" probably indicates that this one will be round like the sun! The Korean OEM is aiming for a more typical and traditional watch-esque look with the Solis than the rectangular devices that we are now used to seeing from manufacturers all over. Going by the fact that this will be the successor to the Gear S2, Solis will possibly sport better hardware than its predecessor, but the specifics are unclear right now. According to the report, there will be three general variants of the smartwatch with the model numbers SM-R760, SM-R765 and SM-R770. However, there will also be two carrier specific variants; namely the SM-765V and the SM-765S. The big news about the Solis range of smartwatches is the fact these will not run on any version of the Android OS. Instead, they will be using Samsung's own home-grown Tizen OS to run things. 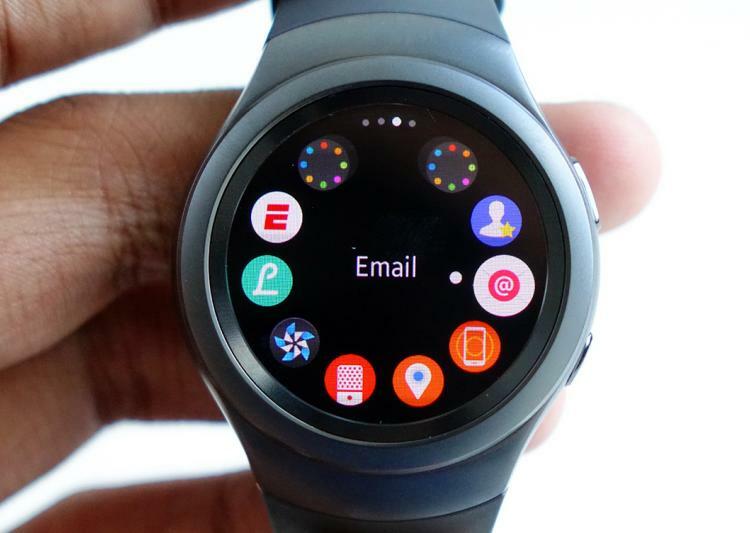 It is also expected that they will feature a larger display than the tiny 1.2-inch one we saw with the Gear S2. If you are excited about the Solis, did it disappoint you to know that it will ruin on Tizen? We ourselves will reserve that judgement till we manage to get a closer look at one.